From flooring student to facilitator to businesswoman! Mmakotla Maila is one of the first students to successfully graduate from the Flooring Industry Training Association’s (FITA) floor covering learnership programme. She graduated in 2014 as Top Student and was invited to join the college as a facilitator. For three years, Mmakotla trained other learners while establishing her own business in the flooring sector, KUT Flooring. Working with a partner, this dynamic businesswoman then completed over 150 Recognition of Prior Learning (RPL) assessments for FITA, an endeavour which took her all over the country. Mmakotla often conducts the formal segment of the RPL assessment verbally to ensure that installers who may not be literate still have an opportunity to demonstrate their skills set. Belgotex saw the potential in Mmakotla and gave her the opportunity to complete a one-year management course in which she was successful. Today she is formally accredited with the Construction, Education and Training Authority as an Assessor. Mmakotla, dubbed the Queen of Flooring, says that she believes in the value of training because she has seen in her own life that having practical skills can lead to personal empowerment and open career options. ‘Without that first learnership offered to me by FITA, I would probably still be looking for work. 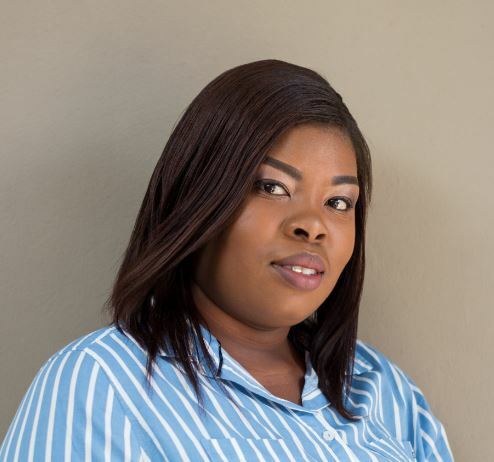 Flooring is a fantastic industry for a woman to be in because there is scope in technical, estimation, marketing, sales, inspection, or you can become an entrepreneur,” says Mmakotla. Her ambition for her small enterprise is to give other women opportunities in flooring. “By working together, we can empower each other and achieve more,” concludes Mmakotla. For more information, contact FITA on Tel: +27 (11) 792 1749 or via www.fitasa.co.za.